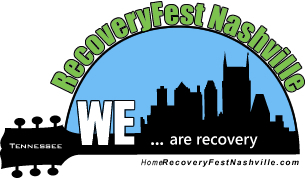 Recovery Fest Nashville is a grassroots movement about celebrating the positive impact of recovery and giving it the visibility and attention it deserves. To do this, we need your help!! Thank you for taking a few minutes to complete the form below. Please enter the Verification Code to left.